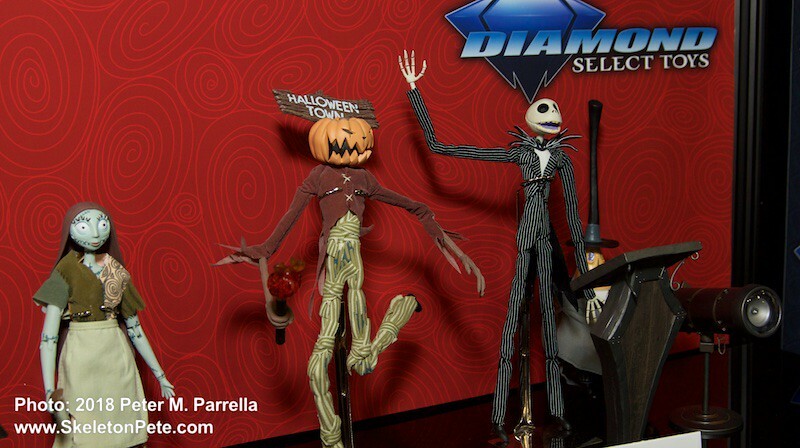 The 2018 Witching Season opens with an announcement from Diamond Select Toys heralding their partnership with the Castlevania franchise. 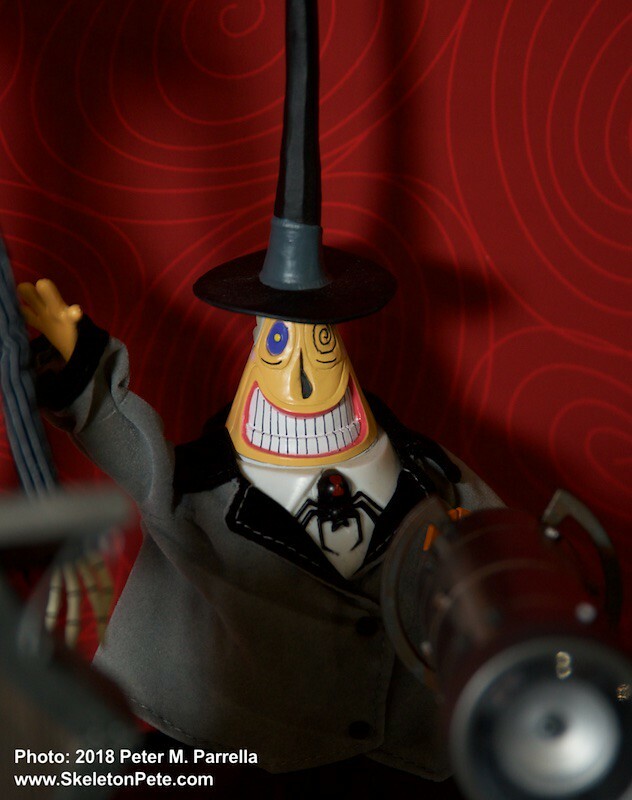 The toy and action figure stalwart will mine over 20 years of the Konami video game’s history to bring figural renditions of the characters to major retailers and local comic shops. 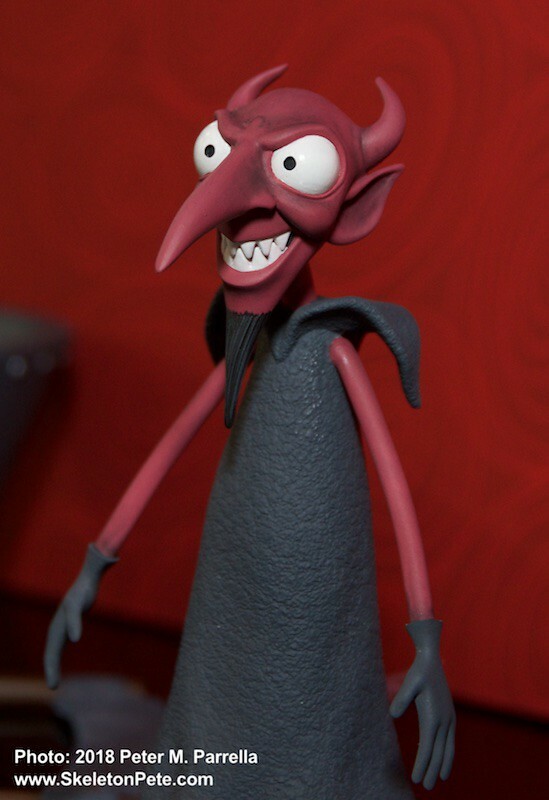 Expect DST to apply it’s full range of styles from Select level articulated figures and Gallery PVC dioramas through our favorites, the Mini-mates. 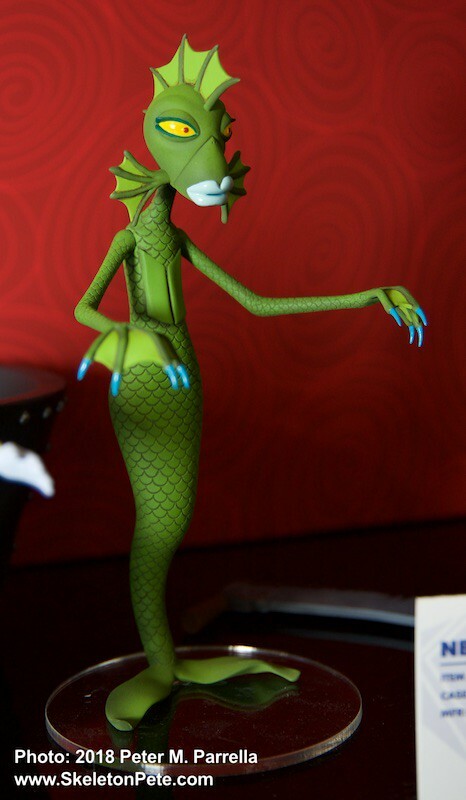 It’ll be interesting to see how the anime look of the characters is translated to 3d collectibles. 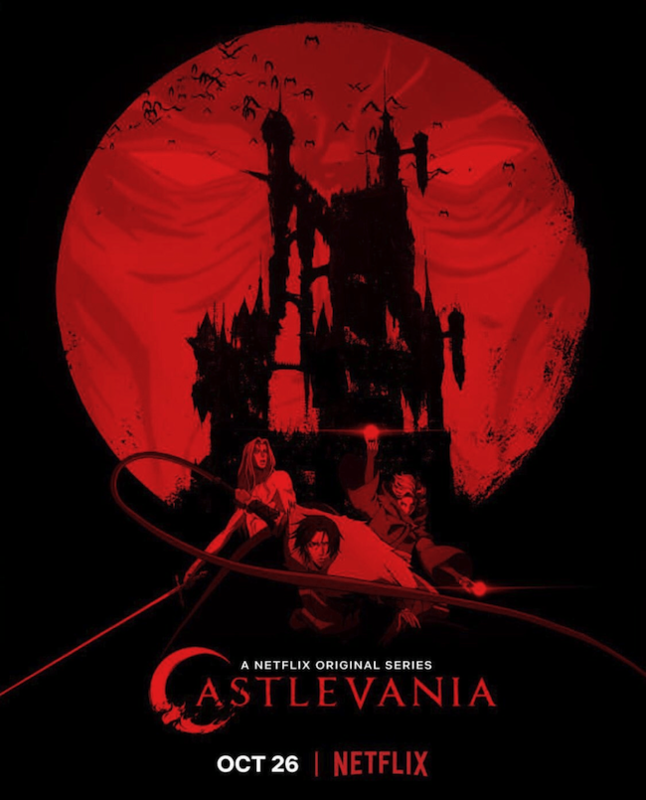 Castlevania moved from gaming platform to animation series in July of 2017 when Netflix aired a four part first season scripted by Warren Ellis (Transmetropolitan, Red). Season two will premier on October 26 with double the number of episodes. We’ve learned that a third season has already been given the go ahead by the streaming service. 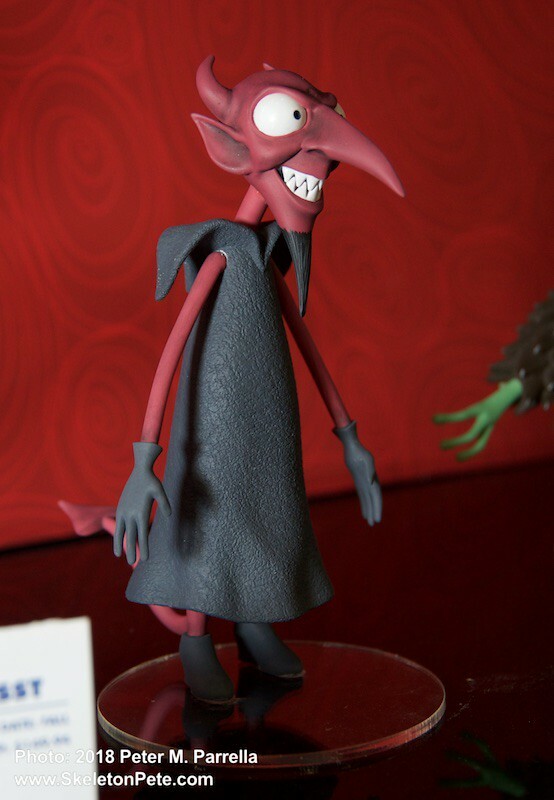 Expect DST figures of the Voivod of Wallachia, Vlad Tepes (Dracula), his rebellious son Adrian, vampire hunter Trevor Belmont and others, to hit shelves in 2019. 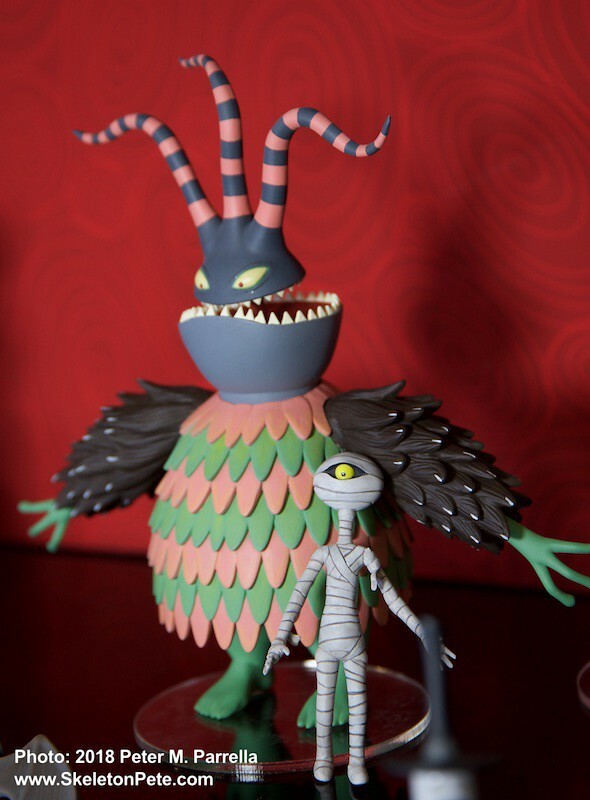 DST’s 25th Anniversary A Nightmare Before Christmas 10 inch figures. Can’t wait until next year for the goodies? 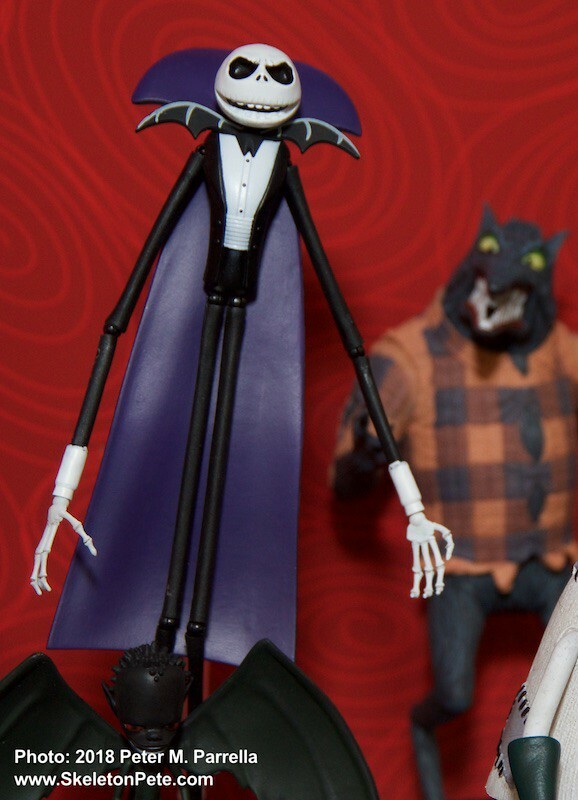 Fear not DST has plenty of Halloween hoopla to offer with their collection commemorating the Silver Anniversary of Tim Burton‘s A Nightmare Before Christmas figures. 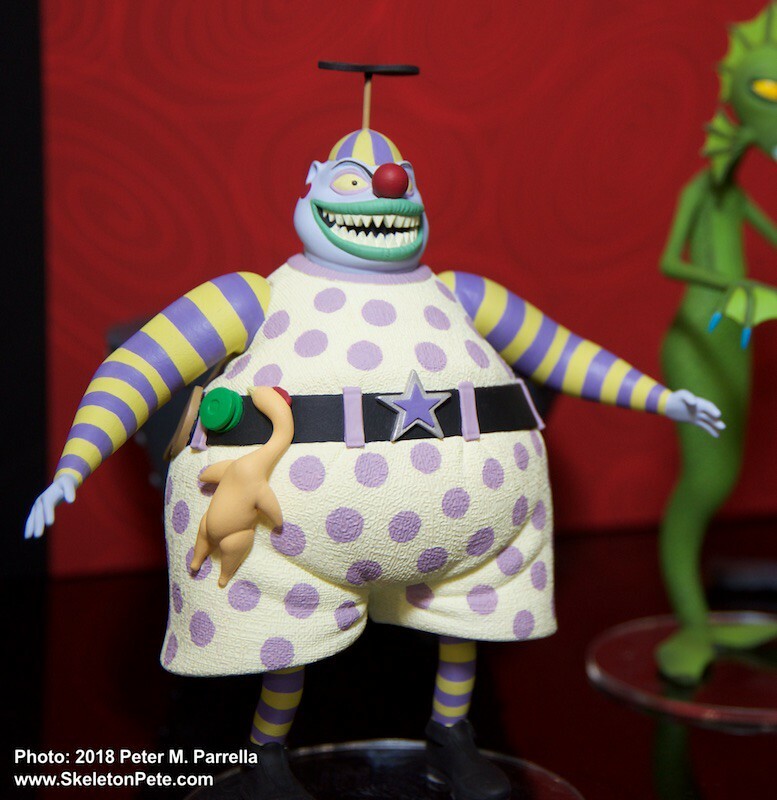 These 10 inch display quality pieces are fully articulated for posing, garbed in real fabric, and accessorized specifically to character. 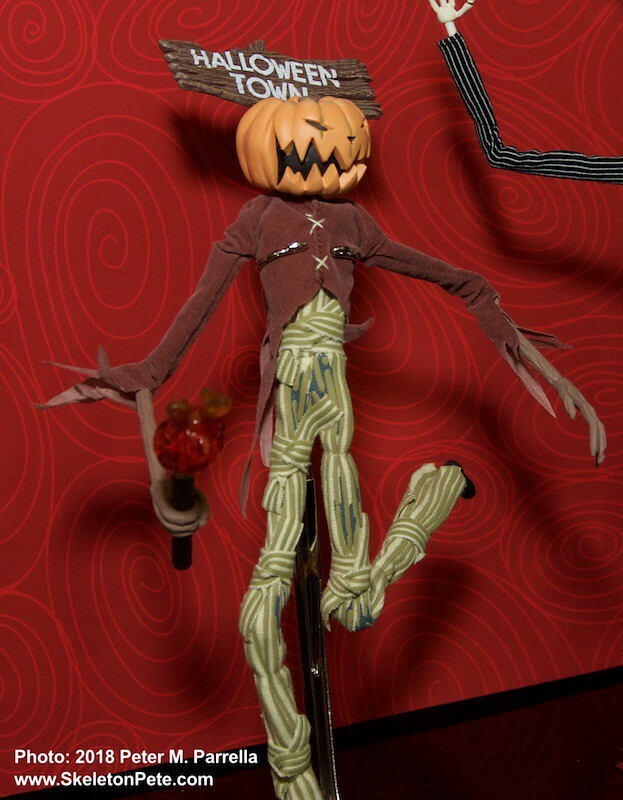 The series is comprised of Jack Skellington ( w/ podium ), Sally ( w/ oven and caldron) The Mayor (w/ telescope) and – my favorite – The Pumpkin King (w/ sign and torch). Each is housed in a coffin-shaped window box. 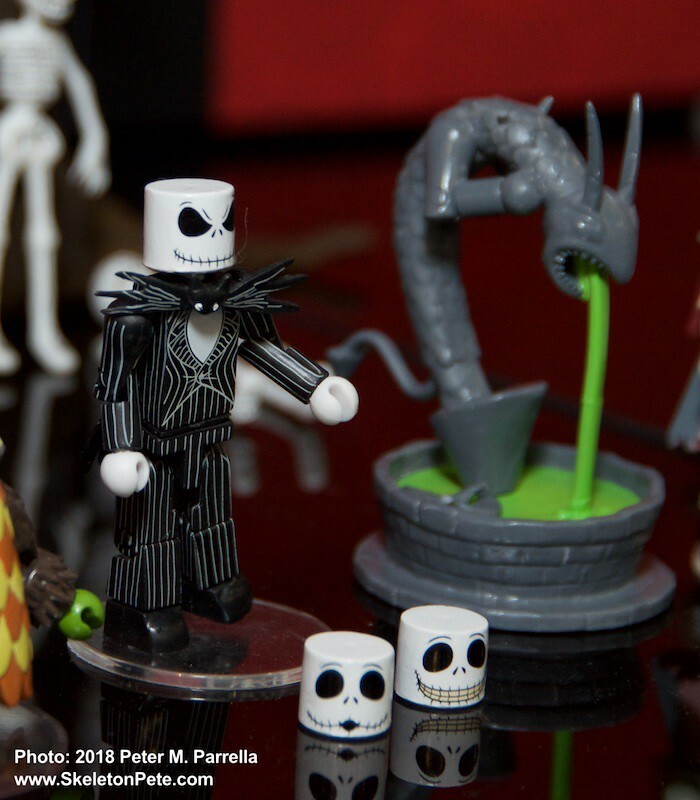 A little later in the season we’ll be treated to Nightmare Before Christmas Series 6 action figure sets. 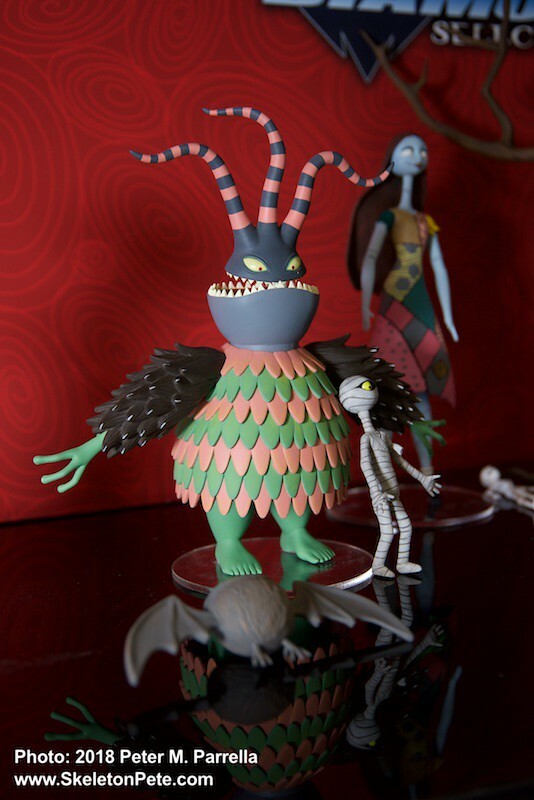 The series consists of 3 separate multi-packs: Sally, Mummy Boy and Hanging Tree – Clown and Undersea Gal – Harlequin and Devil. 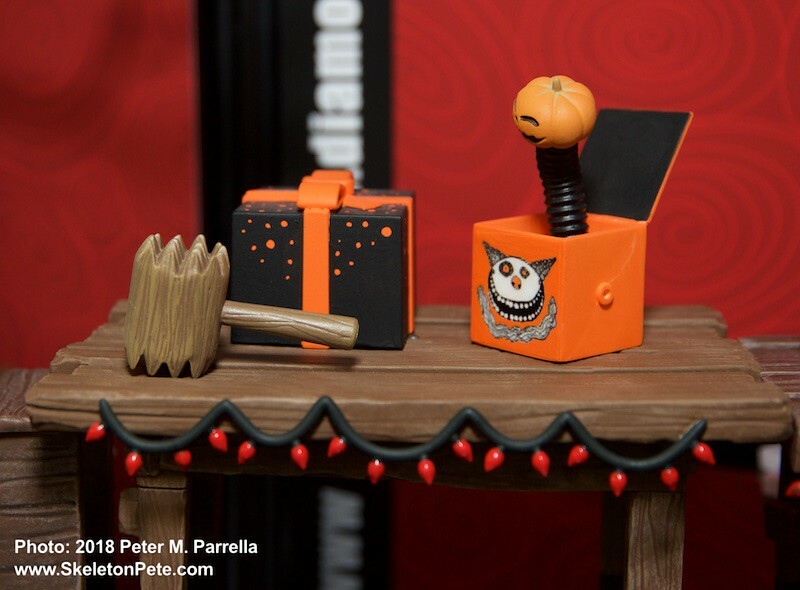 Combined with Series 5 you can complete the diorama that includes the gift-making table. Expect those to be available on December 6.